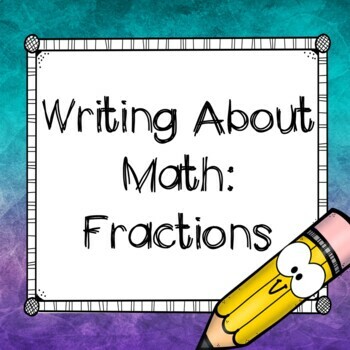 Do your students struggle with writing about math and explaining their thinking? If so, this is the produt for you. 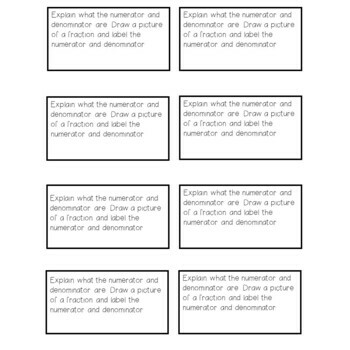 This no prep, ready to go product covers all the standards in fractions and encourages the students to explain their thinking through higher level depth of knowledge questions. 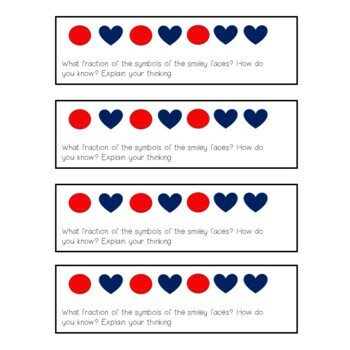 Students are asked to create questions of their own, explain why thinking is wrong, as well as other scenerios that they're likely to see on standardized tests. 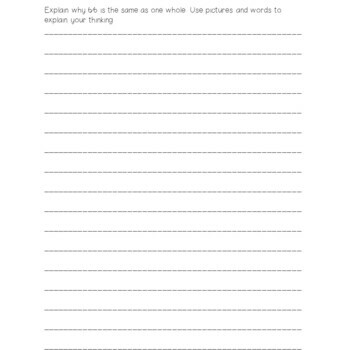 The engaging questions include real world examples.